The Education Program for Gifted Youth (EPGY) at Stanford University is a continuing project dedicated to developing and offering multimedia computer-based distance-learning courses. Combining technical and instructional expertise, EPGY provides high-ability students of all ages with an individualized educational experience, optimized in both pace and content. Through EPGY, students have access to courses in a variety of subjects at levels ranging from kindergarten through advanced-undergraduate. Since its inception over 50,000 students from 35 countries have taken courses from EPGY. 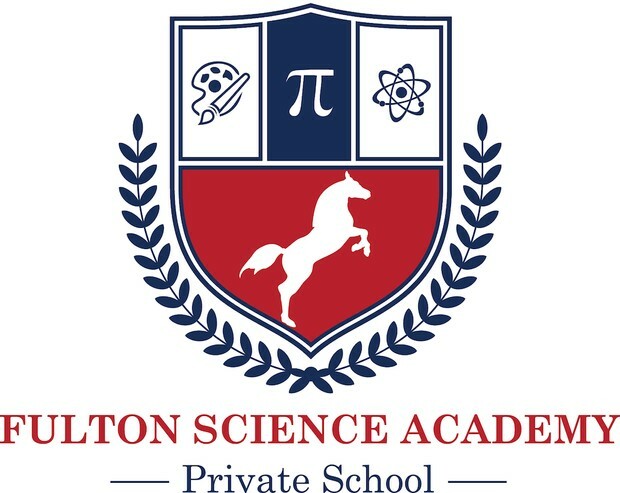 Fulton Science Academy is a Stanford University EPGY Open Enrollment Program Schoool. I heard so many great things about this program from my neighbors. I commend Fulton Science Academy for their efforts to provide quality gifted education. Yes, this is definately a great offering amongst many from the school. Thanks! Nice pix, looks like everyone had fun at the picnic.